Don’t Miss the NY GOV BUY/PREFERRED SOURCE EXPO 2019 Opportunity! - New York State Industries for the Disabled, Inc.
Don’t Miss the NY GOV BUY/PREFERRED SOURCE EXPO 2019 Opportunity! 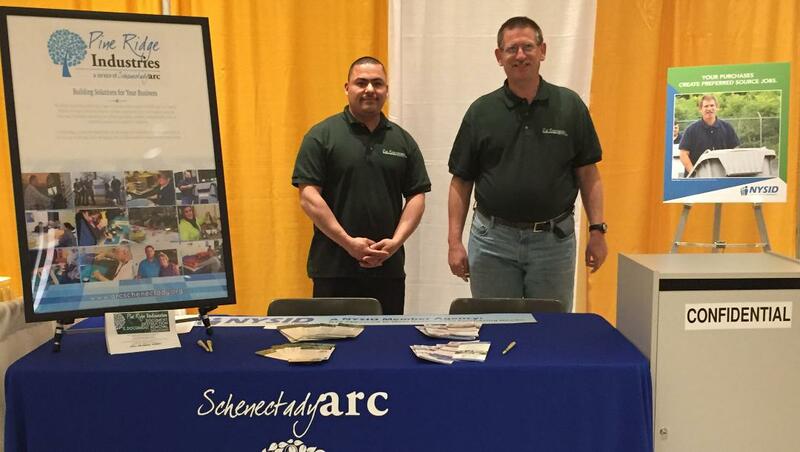 "I love the Preferred Source Expo," says Paul Roes, a Preferred Source worker from Schenectady Arc. "I get to explain how much I enjoy my job and how important my job is to me." Thank current customers, make new contacts. Network with member agencies and corporate partners. Support the NYS Office of General Services and other sponsoring agencies. Highlight how socially conscious purchasing can help improve the employment rate of people with disabilities.